When Levi Strauss and Jacob Davis partnered in 1873 to patent their copper riveted waist overalls – as jeans were first referred to - for the miners and cowboys of the American West, little did they know that their blue jeans would one day become one of the most classic fashion items of all time. 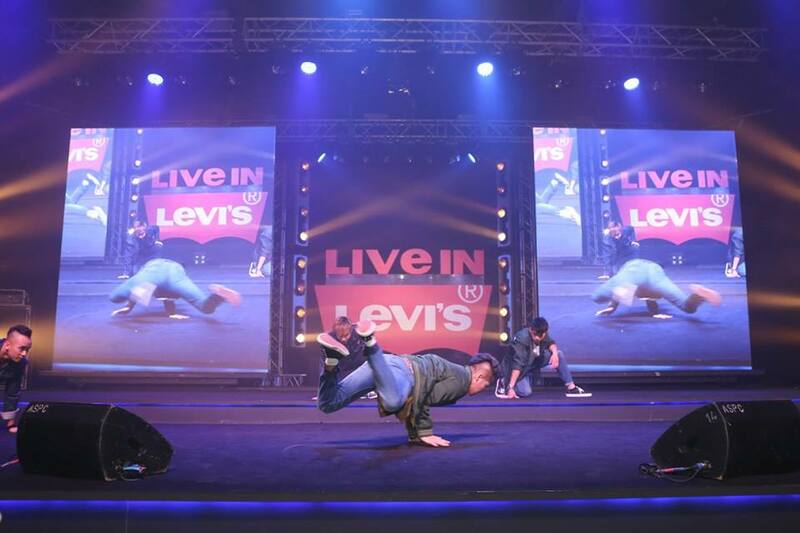 Levi’s® jeans hold a seminal place in fashion history and over the last century have developed into a cultural icon. Thank you for having me! 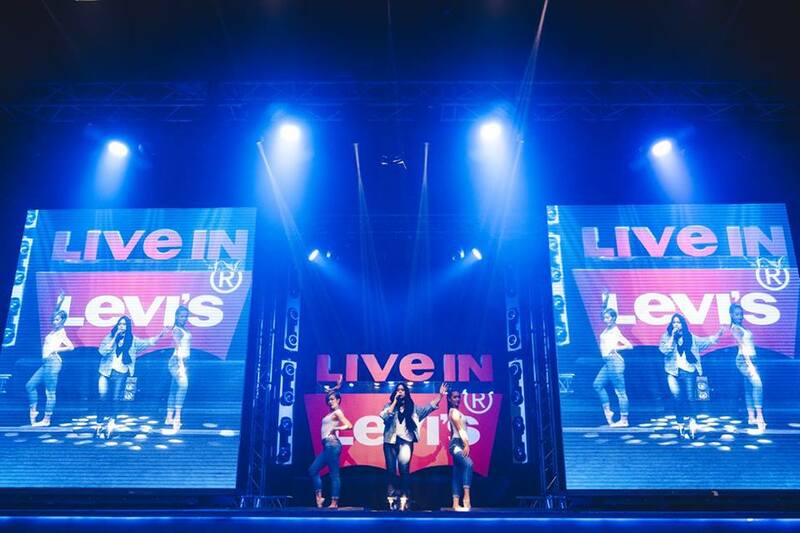 Levi’s® WE ARE ORIGINAL party @ KL Live was such a great party! Levi’s® Brand marks the pinnacle of the Levi’s® WE ARE ORIGINAL campaign with a star-studded/ an epic celebration, honoring originality and authenticity on 19th May 2016. 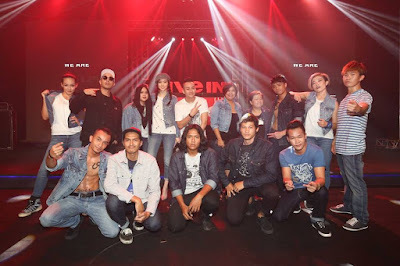 Local personalities from various fields, denim heads as well as Levi’s® Malaysia staff- from legendary rock star Amy Search; Asia’s Next Top Model Season 2 winner, Sheena Liam; top male singer Noh Salleh of HUJAN; national gymnast, Farah Ann; top blogger, Jane Chuck; acoustic princess Liyana Fizi to dynamic duo, Jin Lim and Reuben Kang of JinnyBoy TV; renowned photographer, Chuan Looi; budding actor JC Chee; designer, Hatta Dolmat; and jazz songstress, Poova, to name a few - join forces to bring the campaign to life with their unique jeans stories. The celebration, held within extensive space of KL LIVE at exactly 5:01pm, starts with a myriad of activities curated by local personalities such as live mural paintings by graffiti artist, Cloakwork and art house, Minut Init, mini Tailor Shop for customization services as well as a preview of Live In Levi’s® film featuring JC Chee and Liyana Fizi. The Levi’s® COMMUTER series is back with more technical features and innovations. Each detail in the collection is designed to keep urban cyclists comfortable, safe and dry during a ride. Details exclusive to COMMUTER include reflective heat transfer and U-Lock holder, accent colors in Black, Grey/Reflective and Copper, labels, rivets, buttons, reflective tape and thread as well as higher back-rise for increased coverage when riding. The new Trucker jacket features Cordura Warp endurance fabric, water repellency and four-way stretch denim and non-denim material, in addition to 3M reflective on back adjustment tabs for visibility, concealed hood in collar and secured pockets. COMMUTER Perfect Tees (cyclist-friendly version of the brand’s mainline Perfect Tees) are now infused with Thermoregulating CoolMax® base layers to keep wearers dry, cool and better hydrated. Levi’s® Brand also collaborated with Kyler Martz, a Seattle-based graphic designer and tattoo artist in designing graphics for the tees, exploring themes of the outdoors and natural elements, translating his typical American Traditional tattoo flash style into a more modern design aesthetic. 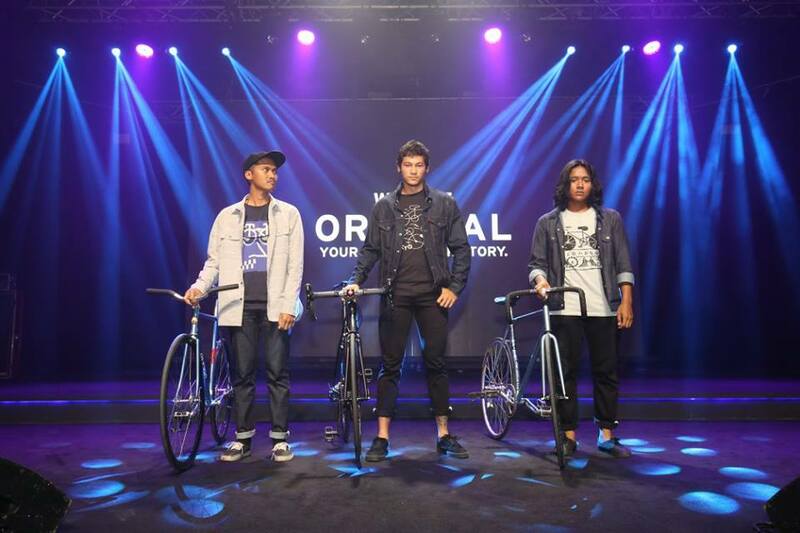 Commuter tops retail from RM99 ; Commuter bottoms retail from RM329. This range of jeans is designed with strength and stability in mind. With the blend of cotton, polyester and Elastane, the soft material prevents static and pilling while imparting stretch-ability that are great in delivering the necessary comfort-stretch efficiency. Holding up better in repeated washing due to its shape retention benefits, these jeans prevent knee blowouts, improves color luster and stay new for a longer period of time. Perfect for those who are constantly in motion. Retails from RM239. 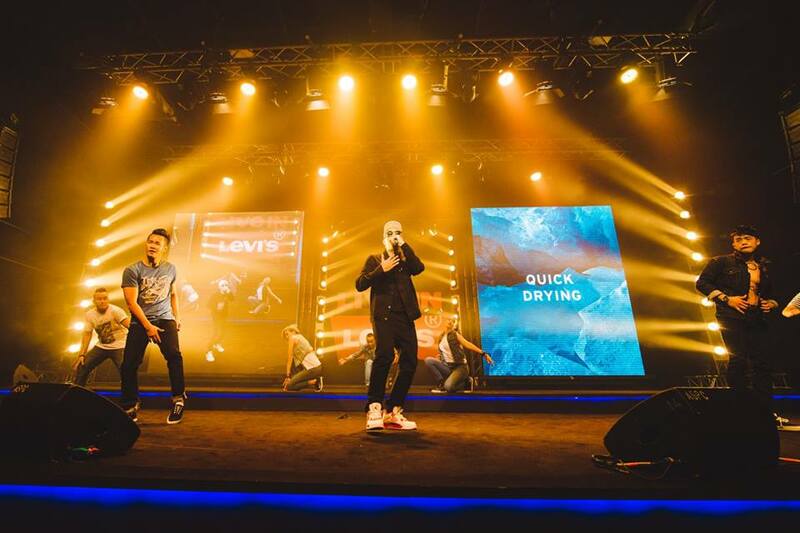 Levi’s® Brand is expanding the COOL collection, an innovative denim collection specifically constructed to combat sweltering hot weather – breathable fabric wicks away moisture, enables proper body ventilation and help adjust the body’s temperature. Twice as soft as cotton, the new collection incorporates MODAL® FIBER by Lenzing, which provides unparalleled softness (in a completely natural way) to your denims, making it lightweight with a smoother hand feel. This season offers smartly rendered classics, sophisticated styles and fits, in fresh washes that are perfectly on trend. Fits for men include the 511™ Slim Cool and 505 Regular Cool. For women, Boyfriend Cool and 711 Skinny Cool bring together effortless looks with added benefit of Stretch Technology to allow better motion flexibility. With COOL, everyone, everywhere has the opportunity to wear denim and non-denim styles all year round, regardless of the temperature. Retails from RM279. Designed to smooth and enhance, the Lot 300 series continues to be the ultimate shaping jean that help slim the tummy, lift the seat and lengthen the legs! The combination of high recovery fabrics and advanced tummy-slimming technology holds comfortably, in all the right places. 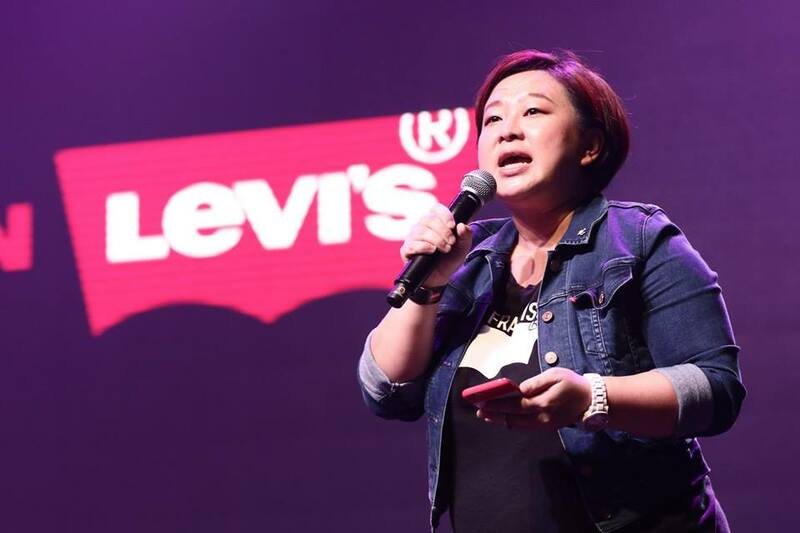 Retailing from RM199, the jeans are available in coffee-tints, blue-blacks and authentic-inspired finishes. COMMUTER, STRETCH and COOL is available nationwide from May 2016 onwards, while WOMEN’S SHAPING is available from June 2016 onwards. Highlight of the celebration is the much-anticipated performance by soul songstress, Najwa Mahiaddin and rapper SonaOne where they both serenaded guests with respective hit songs. The evening ends on a high note with eclectic beats from DJ duo, BATE. In conclusion, the celebration of Levi’s® We Are Original has brought together a community of diverse individuals who live in the moment, constantly inspiring others to be true to themselves and sharing what it means to wear denim that is uniquely theirs. 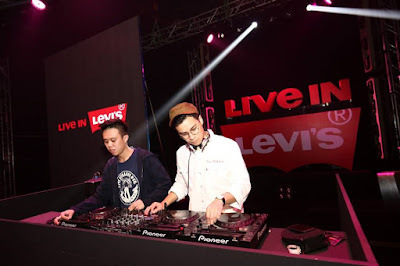 For more information, visit www.levi.com.my or Levi’s® Facebook page at www.facebook.com/#!/Levis. I have so many pairs of Levi's and they last me for a very long time that at times I have to create a reason just to buy a new one. 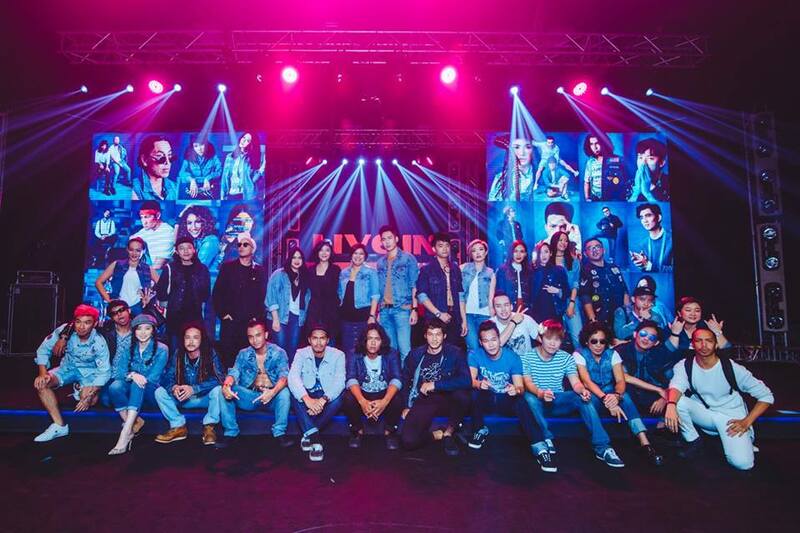 Love their denim jacket the most! I bought one in 2001 and is still with me until now. Lovely event from Levi.. Their jeans are awesome! wow nice! I didnt know they even have a event for this! 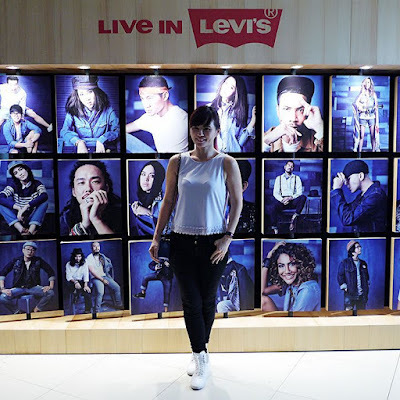 I always have love levi's brand. 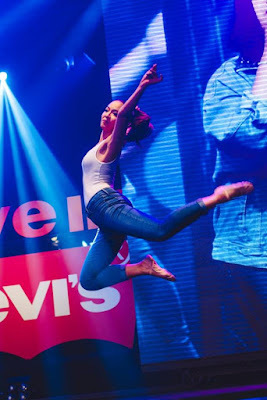 i dont think other brand can defeat levi's in term of brand trust, no? I have always love levi brand. i think there is no other brand that can beat levi's brand, no? Only RM199 wow!!! I think it's time to change the wardrobe haha. I like their details and effort how they put up the whole show.